Prema Kumari, mother of Naga Laxmi has lost her husband few months back. She hails from Chamrajnagar a district in Karnataka, bordering Tamil Nadu. Prema Kumari’s husband was working as daily wage labour and was having a dream to educate his only child, Naga Laxmi. 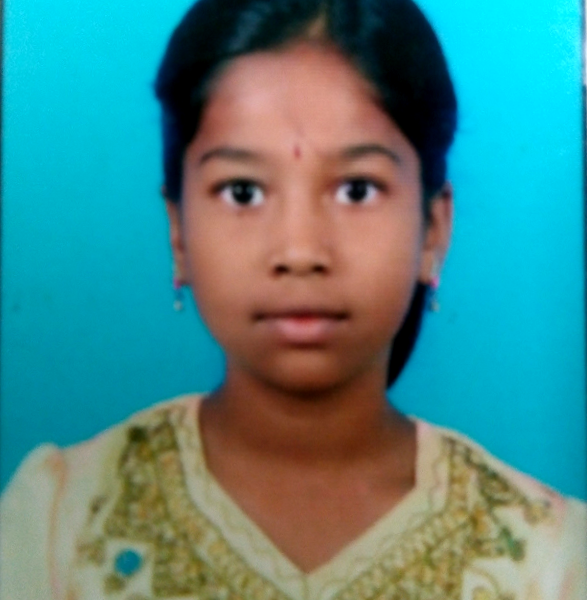 Naga Laxmi was studying in Govt Primary school till now. 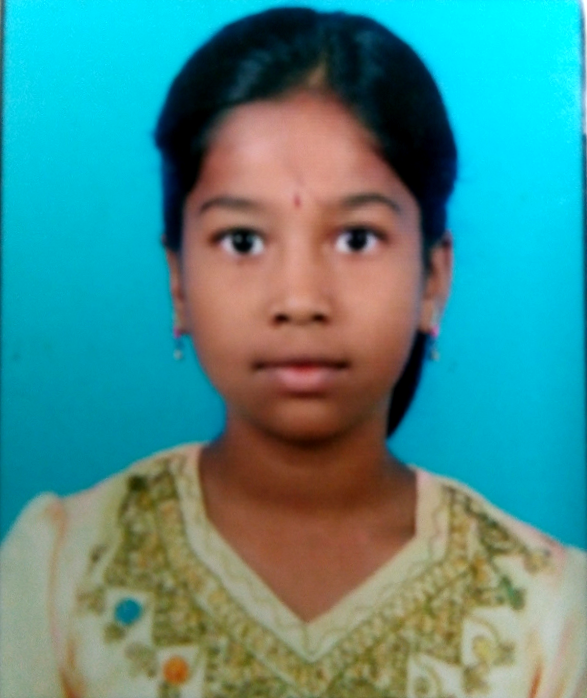 However because of the sudden demise of her father, her mother, who started doing daily wage work is struggling hard to send her daughter to middle school, which is 5 kms from her home. The family hardly has any money and there are days when they are able to arrange only 1 meal. Under the circumstances, education has taken a back seat as Naga Laxmi too needs to support her mother to earn food. Prema Kumari always need consolation from her neighbours that things will be right one day. For the optimistic and gritty lady like Prema Kumari, its the duty of all of us to come forward and support. Support whatever you can. We are running this campaign to collect atleast Rs 20,000 that will help Prema Kumari in buying uniform, bus tickets, admission expense, stationary etc for 1 year along with ensuring meals for few days. By that time, we hope that she would get support from some of the prevailing govt schemes. Just a small donation of Rs 1000/- will go a long way in bringing the confidence and sense of belongingness in Prema Kumari.